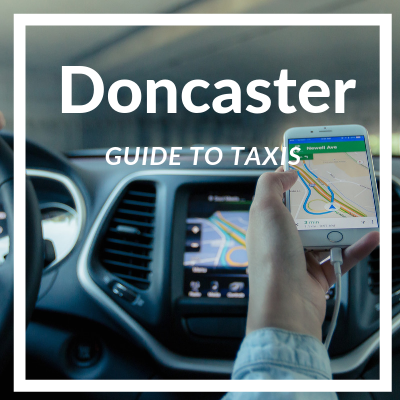 Welcome to your essential guide to Doncaster Airport Taxis, in and around Sheffield and Doncaster. We look into local taxis and transfers as well as destinations you can visit, price estimates and approximate route plans. Jump to: Find me a taxi | How much will an airport taxi cost? What’s the route from Doncaster Airport to the town centre? Where is Doncaster Sheffield airport taxi rank? | What are my taxi options? Please note the follwoing when calling any of the numbers in the below adverts; Calls to an 084 number will cost up to 7p per minute plus your phone company’s network access charge, calls to a 087 number will cost up to 13p per minute plus your phone company’s network access charge and calls to mobile numbers may be charged between 10p-20p per minute from landlines. Advertise your Business here with a Top Advert: Dominant Position, Picture Included, Highlighted Header, Additional space for Company Description. Target Hundreds of Highly-Targeted Customers each month. Suitable for Taxi, Minibus, Coach and Limo/Executive Travel Companies. Melann Travel operate a meet and greet service for all international and internal flights so your transfer can be effortless. With their impressive fleet of cars you can fully relax after your travels. You could drive yourself, you could load and unload your luggage but you would never get a driver who does all that and turns up to your door in a suit. And with little difference in price you can afford to start your trip in a complete luxury. Wakefield Taxis offer a range of service from a standard taxi in a saloon car to a really luxurious service which is in one of their selection of executive hire cars. DG Cars have recently started to run airport services. They transfered all their skills to this new venture and have already made a impression on the industry. The large market town of Doncaster is roughly 6.4 miles away from the airport and is easily accessible via the A638. Below you can find some estimated costs of a transfer from Doncaster to the airport. How much is a taxi from Doncaster Airport to Doncaster? * Please note that these prices are estimates to Doncaster Train Station. 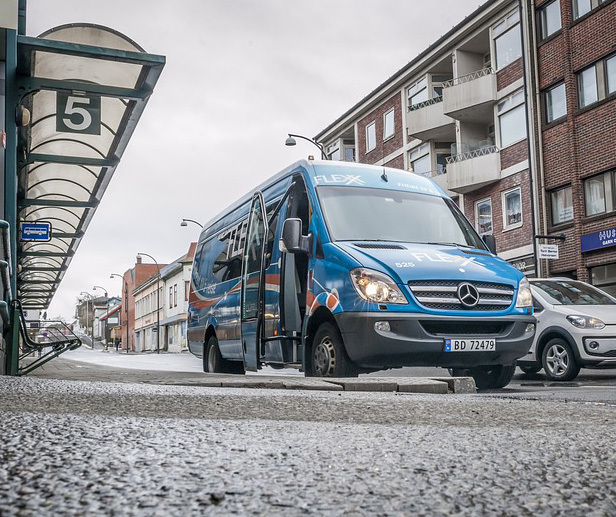 Fares can vary depending on routes, taxi firm rates and time of journey. Please contact one of the firms at the top of this page directly for a quote. Information accurate as of November 2018. What will your route be from the airport to Doncaster Town Centre? Here’s an estimated journey from the airport into town to give you an idea of where you might be going. 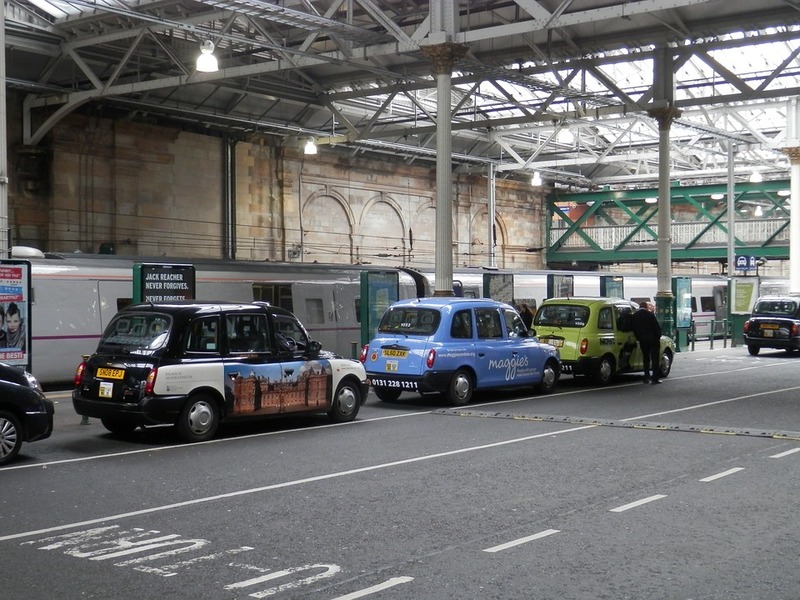 It takes approximately 20 mins in a taxi and costs £35 if you take a regular saloon cab from the taxi rank. The taxi rank at the airport is located directly outside of arrivals. Doncaster Sheffield Airport have officially partnered with Little Arrows; you can book a taxi with Little Arrows via their desk in the main terminal building. If you’re travelling outside of Doncaster, the prices from Little Arrows are fixed so you’ll know how much your ride will cost before you set off. However, prices within Doncaster vary and taxis can’t offer a fixed price because of Doncaster Council’s Hackney Carriages and their own private hire policy. It’s something to bear in mind. Other firms can drop off and pick up from the airport but these taxis must be pre-booked. We recommend using one of the reputable firms at the top of this page if you want to guarantee your lift. Saloon Cars: Saloon taxis are the most common in Doncaster. If you’re looking for a cheap taxi from the airport, this is your best bet. They usually accomodate 1-3 passengers and can carry some lugggage. If you’re transporting multiple large suitcases, it might be worth requesting a bigger vehicle. Extras like baby seats can be booked in advance. Executive Cars: Drive away in style with Doncaster’s fleet of Executive cars. These vehicles are used by business people usually but anyone can add am extra element of style by booking one. Taxi drivers can arrange for the latest newspaper or bottled water as added extras if you make a special request. If in doubt, these are frequently supplied if the saloon taxis are already in use. People Carriers: Bigger cars are great for larger groups or if you’re travelling with a lot of luggage. Like other taxis, you can often hail a people carrier taxi from Doncaster Sheffield Airport’s taxi rank. They are more expensive but you get what you pay for: more space and a direct connection to wherever you need to go. Minibus’ or coaches: You can rent between a 6 and 16 people minibus from Doncaster Sheffield Airport. If your party is larger we recommend booking several or getting in touch with a local coach hire company. This is your most expensive choice but it can work out cheaper than renting 6 saloon taxis for 16 people!